The recording of video game content can be done in high-quality if you have the right kind of tool with you. For all those who are in need of a tool which can help with the proper recording of video games, the Game Recording Software is the best one to try out. This article describes some of the best Video Game Recording Software tools that are used by people all over the globe. 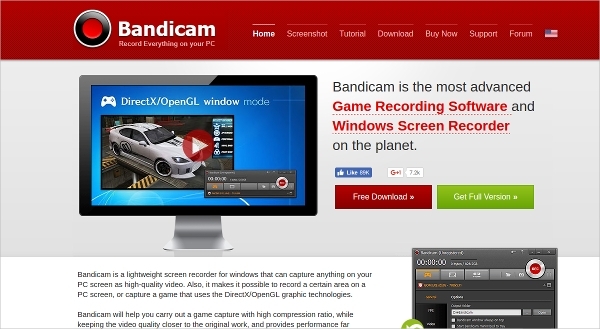 Bandicam comes under the category of the most advanced Game Recording Software. 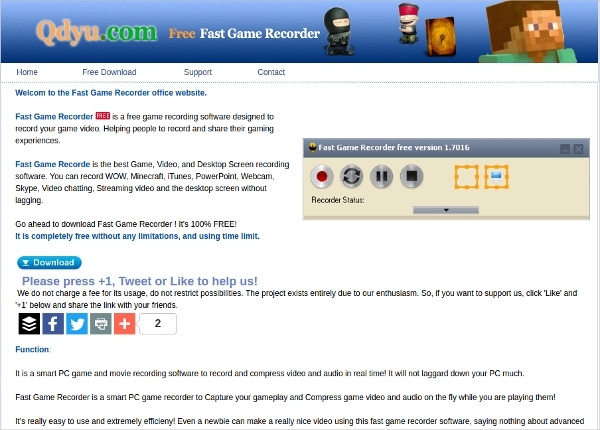 This Free Game Recording Software tool offers game FPS control and is compatible with Windows. 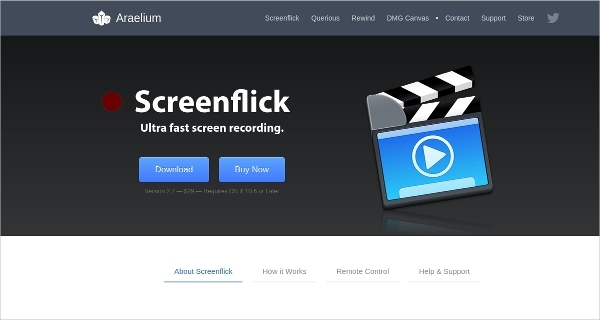 This Screen Recording Software also helps in continuous image capture. 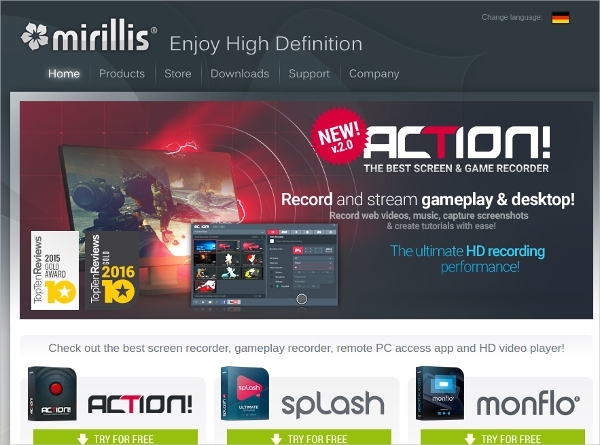 Mirillis is a Free Game Recording Software tool which offers the world’s best recording performance. It supports HD video recording and can be used for high definition capture of screen activities. 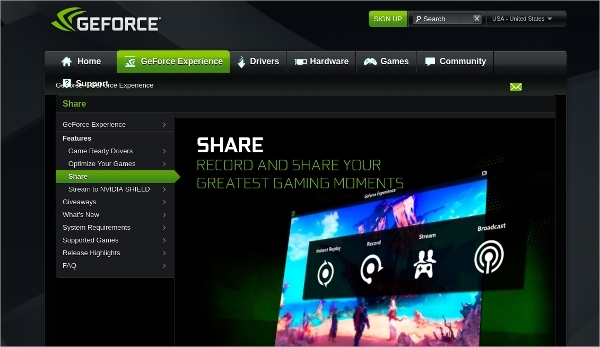 GEForce is a Free Game Recording Software tool which lets you record and share gaming videos. This tool comes with options for instant replay, HD screenshot capture, instant recording and video streaming. 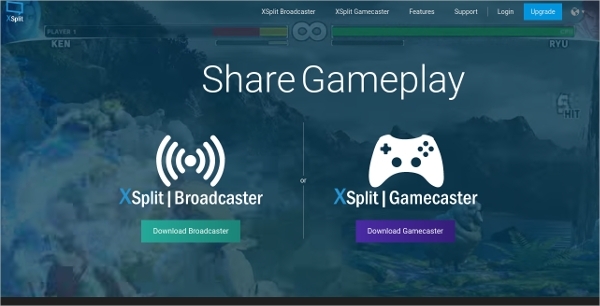 XSplit is a Free Game Recording Software which serves as a simple live streaming and recording tool. 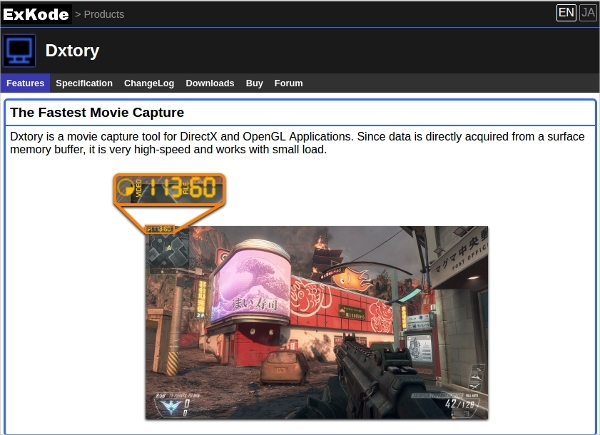 Use this tool for capturing screenshots and recording video game content in high definition. 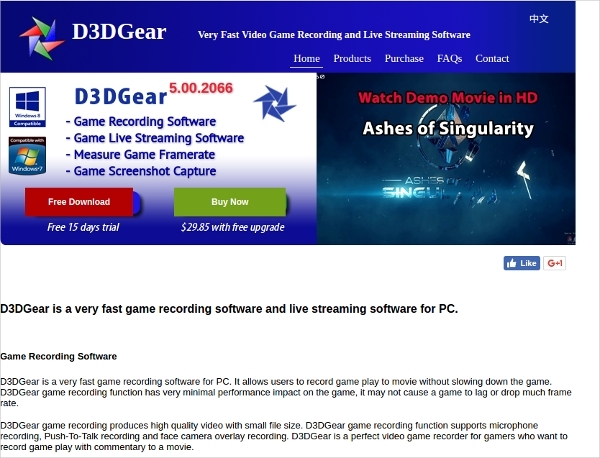 D3DGear is a Free Game Recording Software which offers fast game screenshot capture, game frame-rate measurement, live streaming options and HD recording. The saved screenshot or video will be high in quality. Search for various Video Game Recorder Software or Action Recording Software tools that are being used for saving HD video gaming content. Check the requirements of the Free Recording Software tool so that it can be used according to your need. 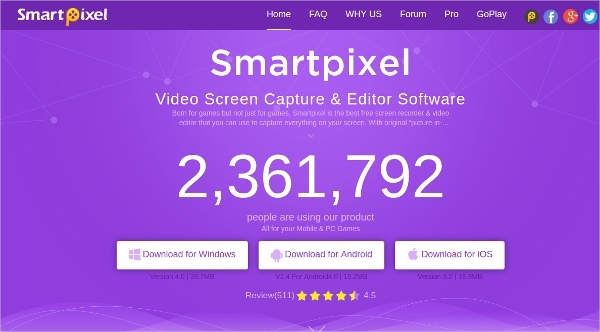 Smartpixel is a Free Game Recording Software tool for Windows. This application can be used for video screen capture and video editing. It offers a fluent screen capture without any loss in quality. 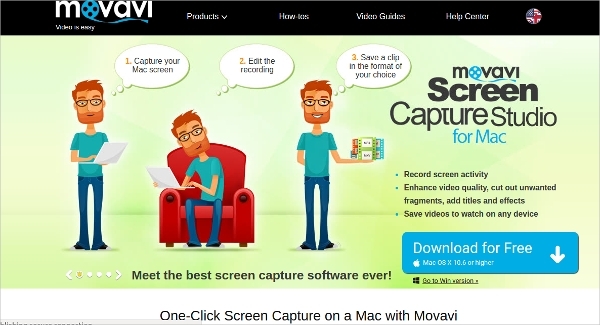 Movavi Screen Capture Studio is a Free Game Recording Software tool which helps in recording all screen activities. 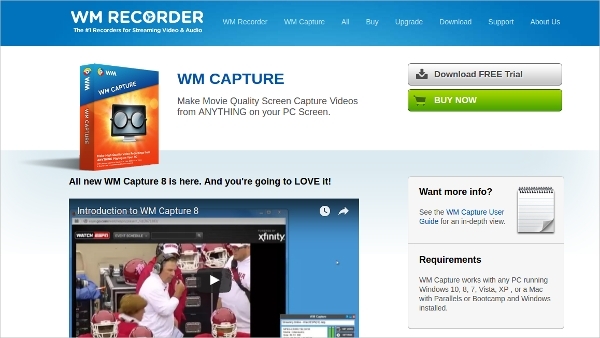 Use this tool to save videos, screenshots and edit the saved files to enhance the quality. 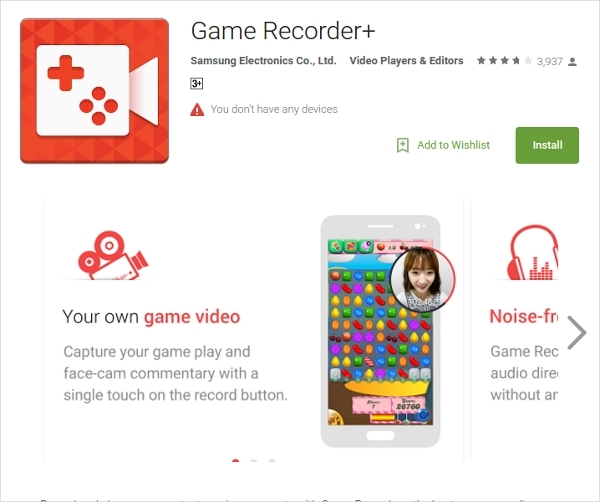 Game Recorder+ is a Free Game Recording Software application for Android. Use this application to record and save your best gaming moments without any unwanted noise or sluggish moments. 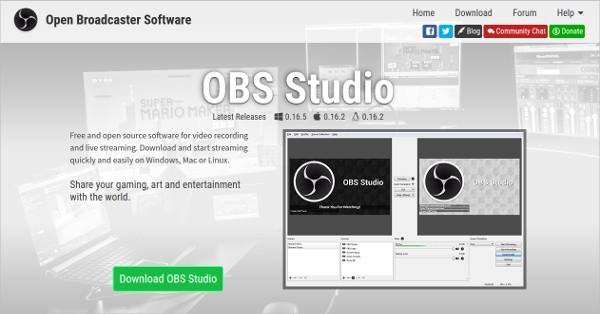 OBS Studio from obsproject is the most popular, Free Game Recording Software tool used for video recording and live streaming. It offers high-performance capture, a variety of filters, configuration options, improved settings and two different themes. How to install Game Recording Software? The Free Game Recording Software can be downloaded from play store or the official website of the tool depending on the kind of device or computer system you’re using. After saving the file, just run in to initiate the installation. You need not bother about the installation since it’s very easy. After the installation, the new desktop icon can be launched to start using the Free Game Recording Software tool. 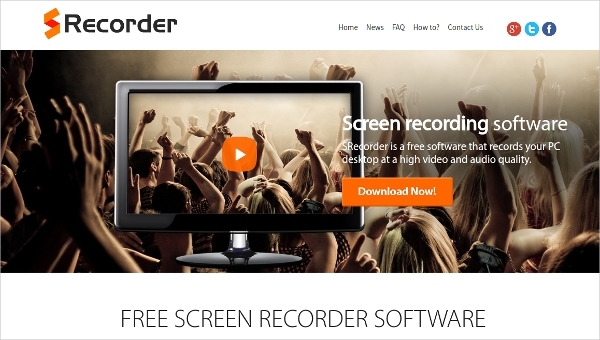 You can also see Free Recording Software. Free Game Recording Software tools let you record screen activities and video game content in the form of videos. It supports various file formats and also helps in capturing screenshots. Check out the features of the recording tool so that you can download the best once according to your convenience.